Two very different Biotar 58 mm-f:2 Carl Zeiss Jena. Posted: Fri Nov 13, 2009 8:02 am Post subject: Two very different Biotar 58 mm-f:2 Carl Zeiss Jena. Approximately 25 years ago I bought in Barcelona this two Biotar 58mm-f:2. 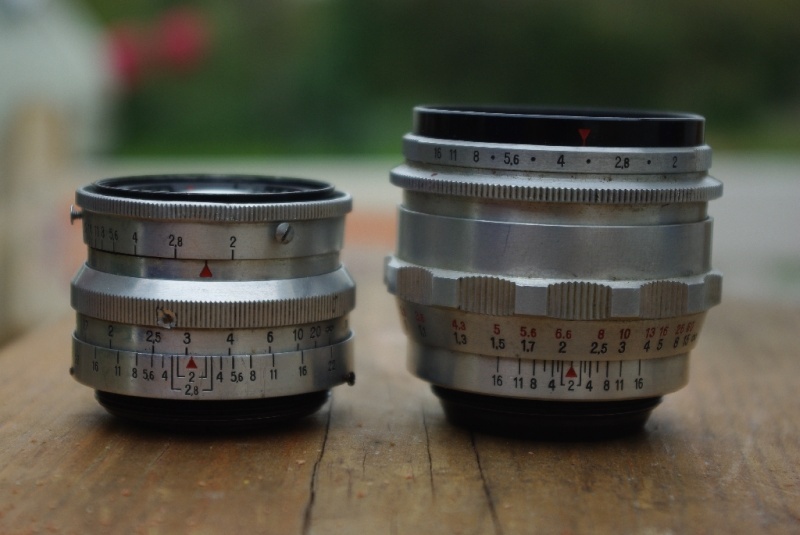 Both are Carl Zeiss Jena, but they are very different. Does anybody can explain to us the reason? I am sure that the first has a brass (messing) tube (... in the black version - thanks to Klaus ) and I am not sure, but think that the second has an aluminum tube. I have got the first one with 17 blades in black and f=5.8 cm. The first version is one of the rarest. Both of them are really good performes ... as well as their russian brother Helios 44 and his variations. 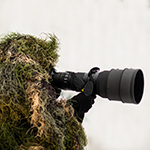 Your lens #3418808 is quite near mine #3418060. I have not yet seen this first version with 1Q stamp, maybe the export standard quality control was introduced later and not immediately after WW2? I am sure that the first has a messing tube and I am not sure, but think that the second has an aluminum tube. I think for the silver one you are right. 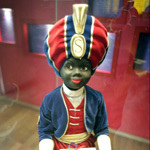 My black Biotar is made of brass (messing) and painted black. I have the first, older version too, Ser no starts with 3351xxx, not bad performer, but Helios 44-7 is better in my tests. I show them a photo taken on December 8 with the Biotar design of pre war, to f:4. " 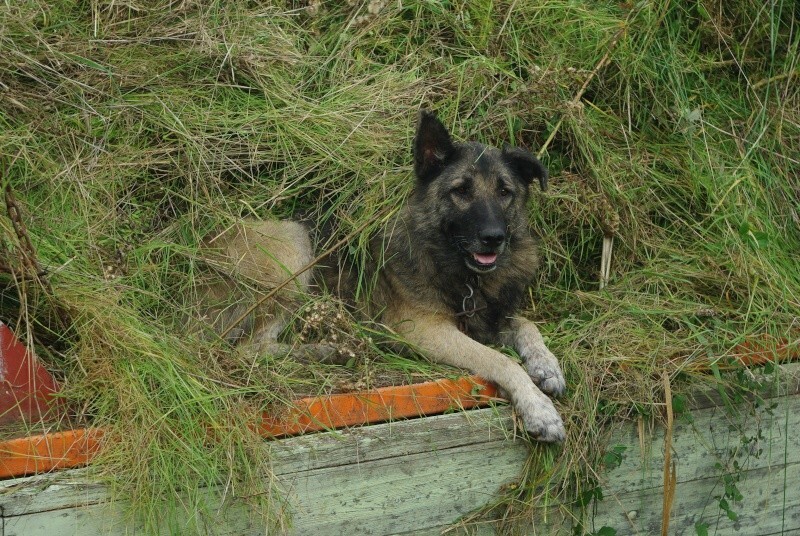 Top model " is my dog female " Rams ", which always wants to raise the wagon of the tractor, when I am going to look for hay for my old mare (30 years) and my two female donkeys. 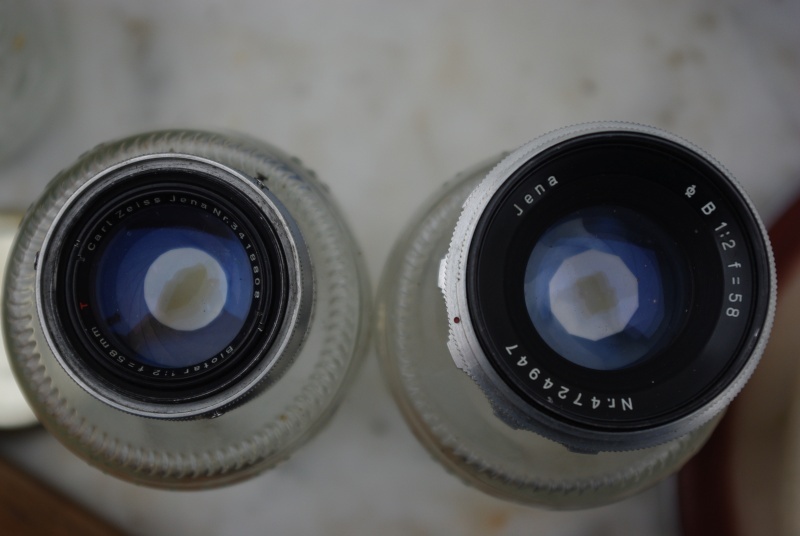 It would be very interesting if you could make a comparison of both lenses and see how they work. Seria muy interesante si pudiera hacer una comparative de ambos lentes, aver como se comportan. They share the same optical calculation (date 1936). The Biotar design post-WW2 has the ring of the diaphragm blocked to maximum opening: only I can compare with same diaphragm. What type of tests do they suggest me to compare them? The design pre-WW2 was used like lens of enlarger and he suffered temperature for which was not designed. I don�t know if this link has been posted but it�s several lists of lens and Compur shutter serial numbers and the dates of manufacture.